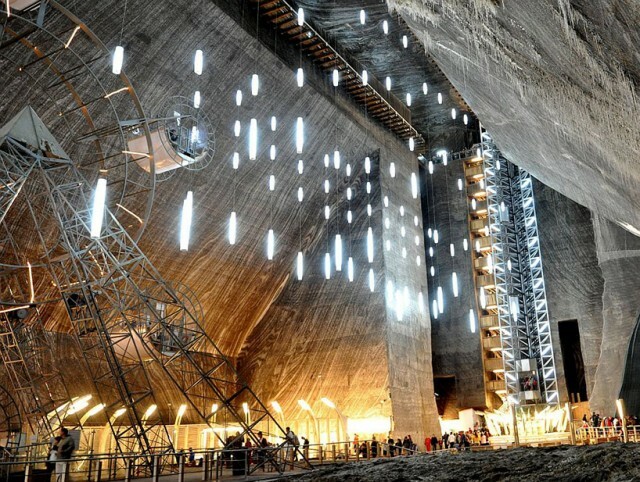 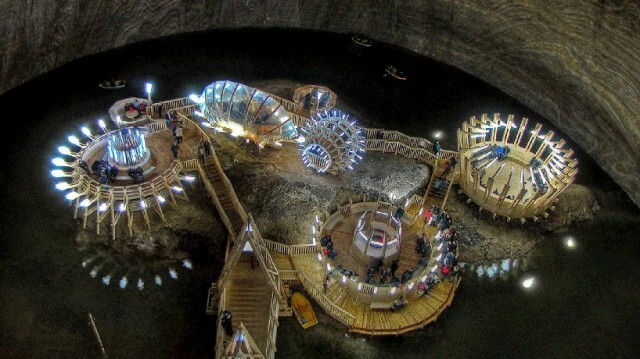 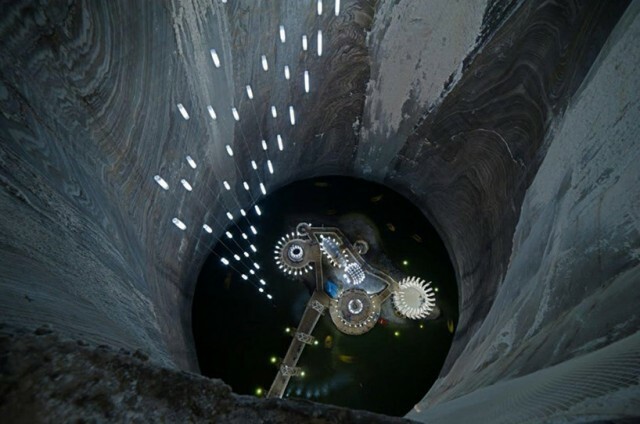 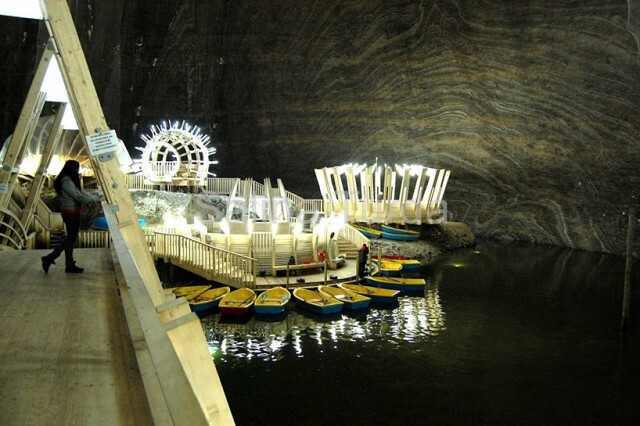 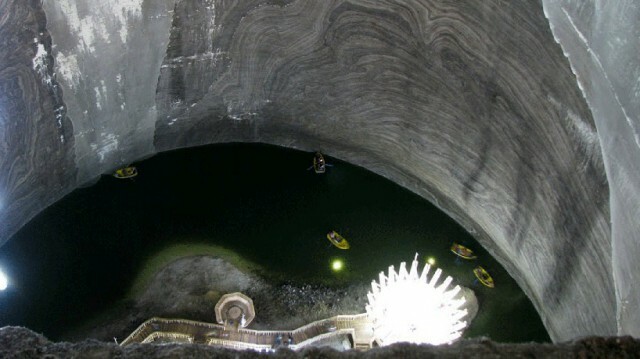 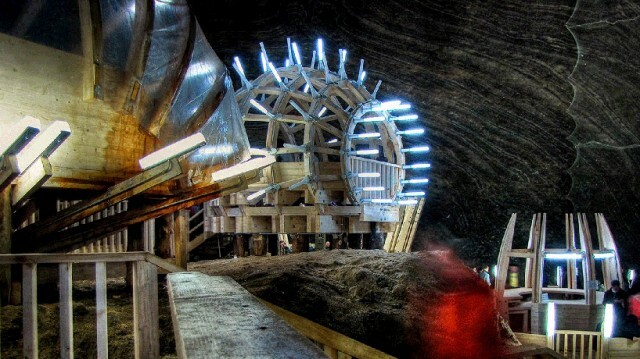 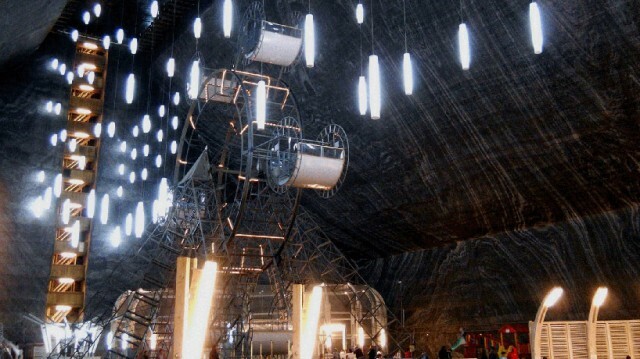 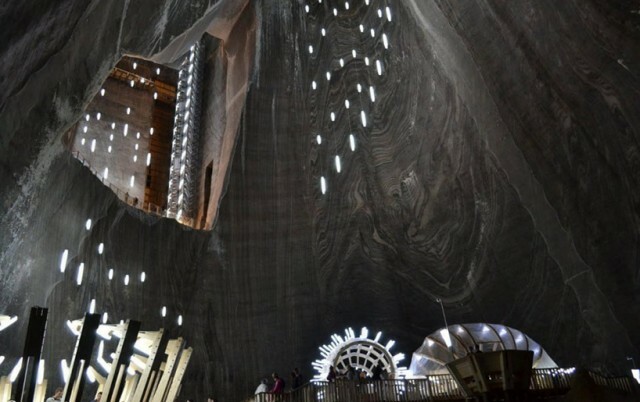 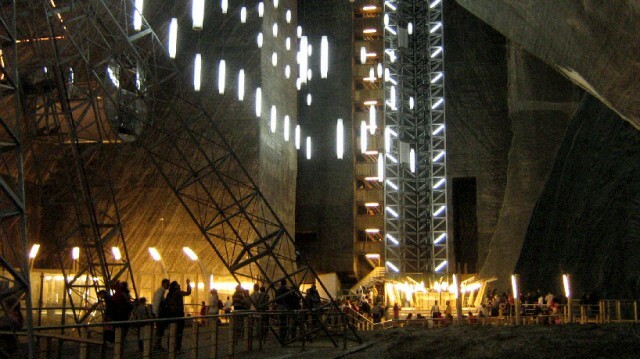 Salina Turda is a former salt mine located in Romania in Transylvania which was transformed into a museum and recreation center. 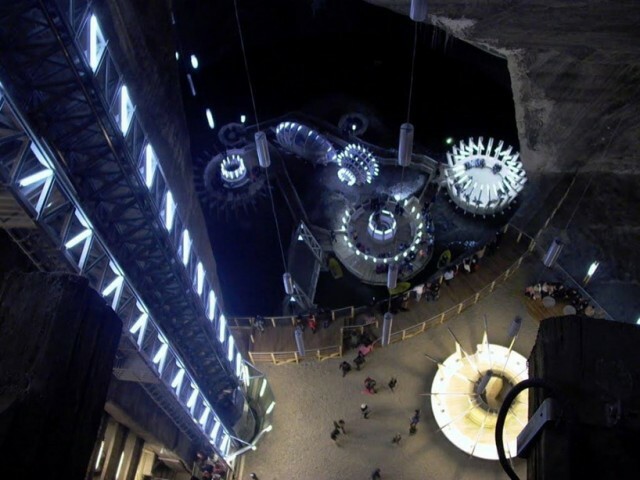 An impressive installation, unique atmosphere, furnished with talent. 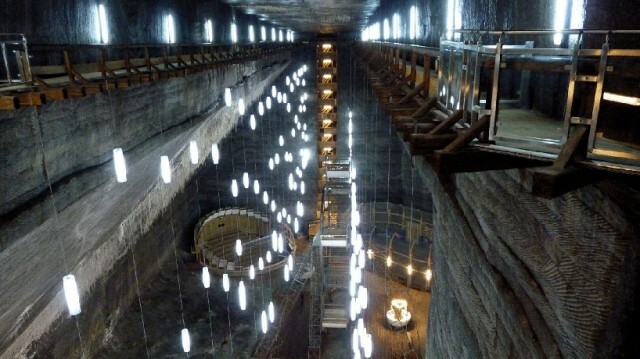 To discover in images in the suite.